We carry a wide variety of candles and accessories. Beautifully hand crafted feather fans now available! We have a very wide selection on incense products. We have one of a kind jewelry, created for you. 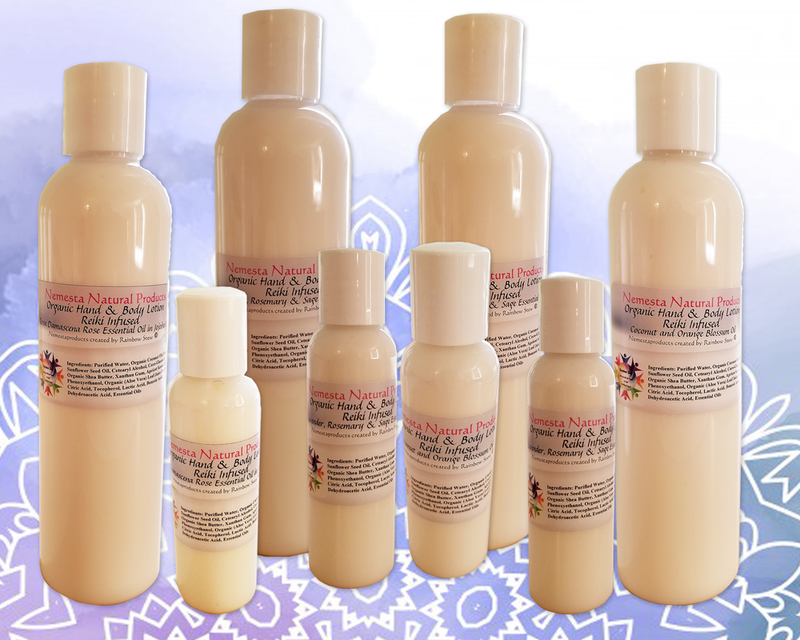 Rainbow Stew brand ~ Nemesta Natural hand & body lotions. 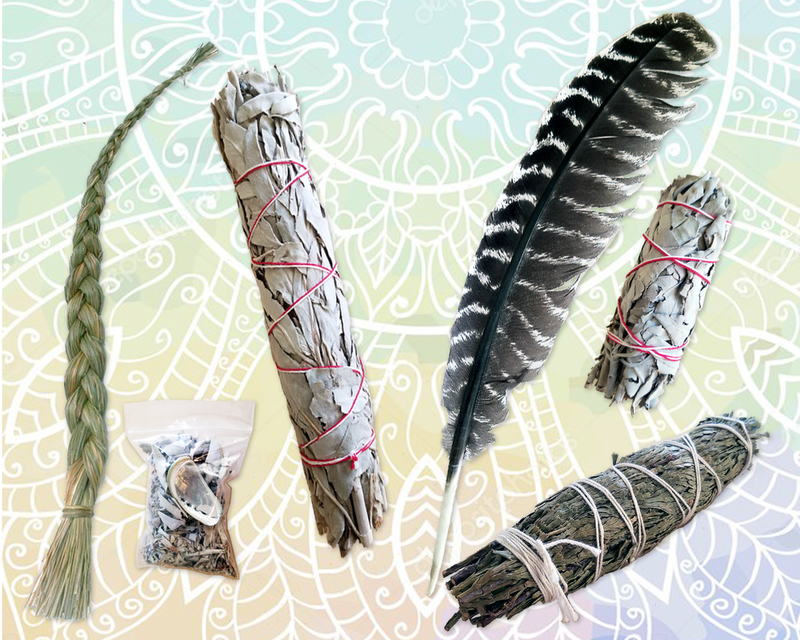 We offer a wonderful selection of assorted sage products. We carry a variety of Buddhalicious sprays.